AyiBo Solutions Private Limited was incorporated in 2010, with the prime objective of developing a learning tool that revolutionizes the archaic, strait-jacketed method of learning and imparting knowledge that is prevalent in the country. Over a period of 6 months, our team of technical professionals, analysts and academicians studied the best practices employed by various entities in the real and virtual world. After a detailed analysis, a structured report of these best practices was prepared by our team and was used as the BIBLE of "How Not To Do Things”. PrepMantra is the result of 3 years of hard research and development by our team of experts and is expected to be in a constant state of enhancement. 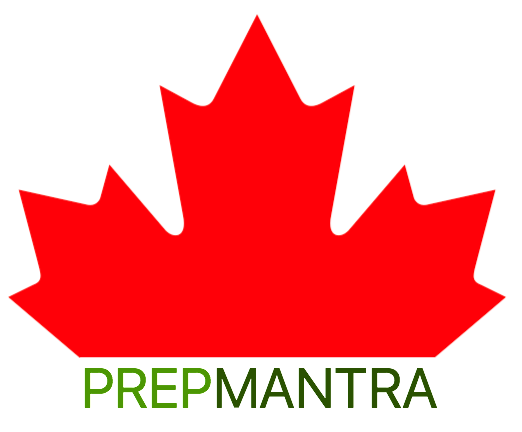 PREPMANTRA enables education / coaching institutions to offer to their students, a sophisticated platform that helps them prepare for exams, regardless of the field of study. The system is extremely user friendly and does not require any computer expertise in using the same. The system supports multiple languages.